PCOS Challenge® is a groundbreaking 13-week cable television series created to improve the lives of women with Polycystic Ovarian Syndrome with the help of health and medical experts. 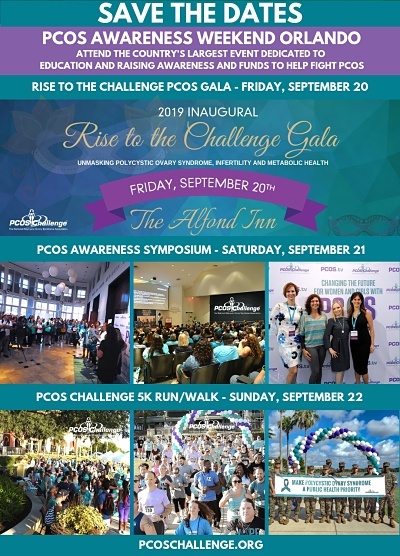 Sasha Ottey, Founder and Executive Director of PCOS Challenge, Inc., hosts the PCOS Challenge radio show designed to inform people about Polycystic Ovarian Syndrome and other related diseases and conditions. Experts interviewed on the PCOS Challenge radio show provide advice, support, and their insight to help women overcome PCOS. using another Web browser or updating your flash player.